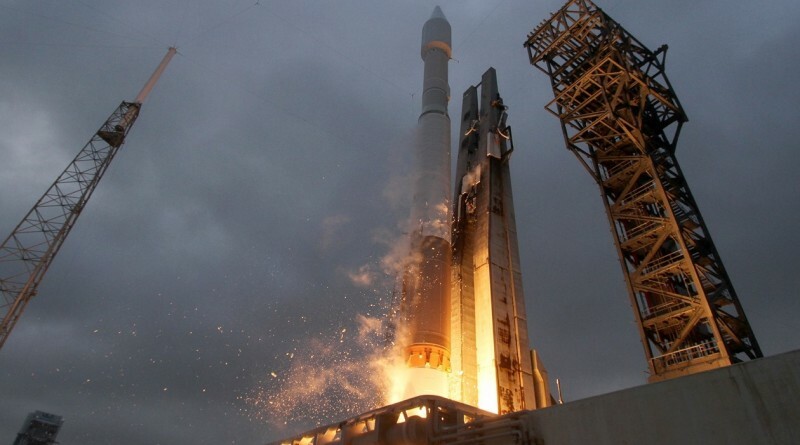 An Atlas V rocket blasts off from Space Launch Complex 41, Cape Canaveral on December 6, 2015 on the launcher’s first mission in support of the International Space Station, lifting the Cygnus OA-4 resupply craft into orbit. 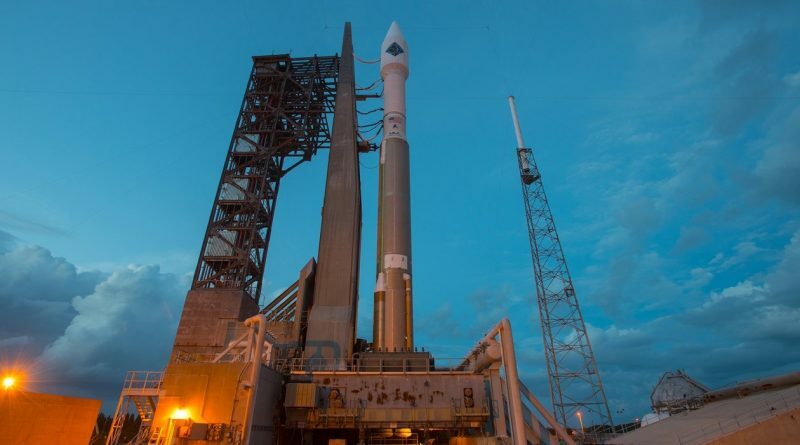 Uncooperative weather forced the Atlas V launch team to again delay the launch of the Cygnus OA-4 Space Station Resupply mission on Saturday. 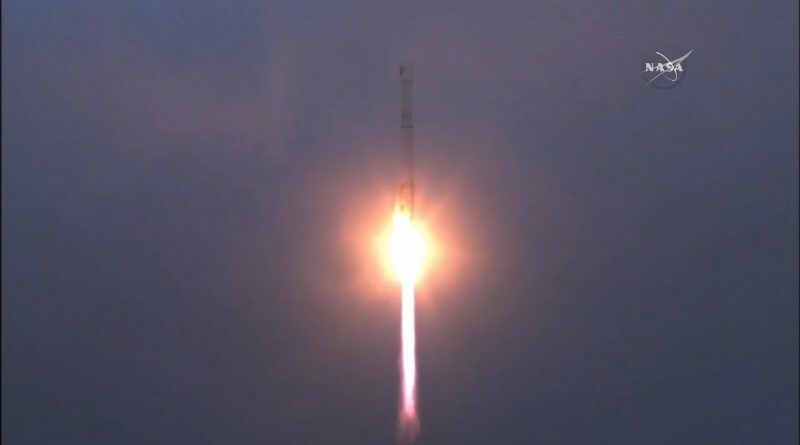 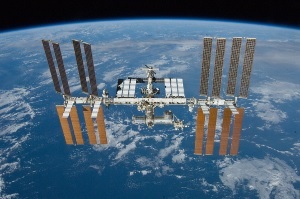 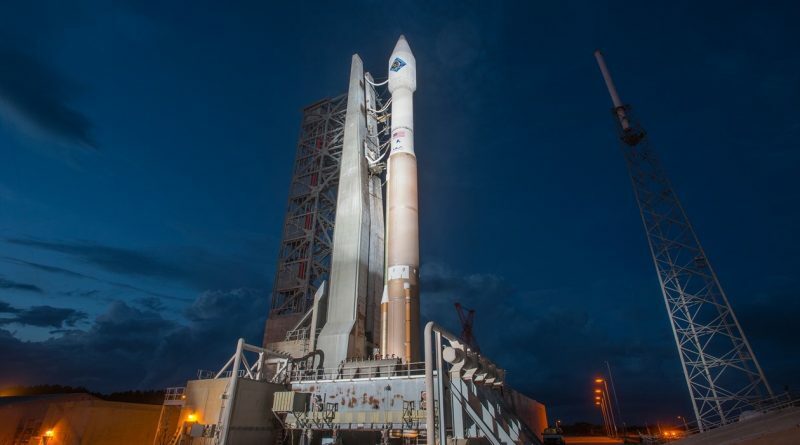 The first mission of the Atlas V rocket to the International Space Station was kept on the ground by high winds on Friday, pushing the launch of the Cygnus OA-4 ISS resupply mission into the weekend. 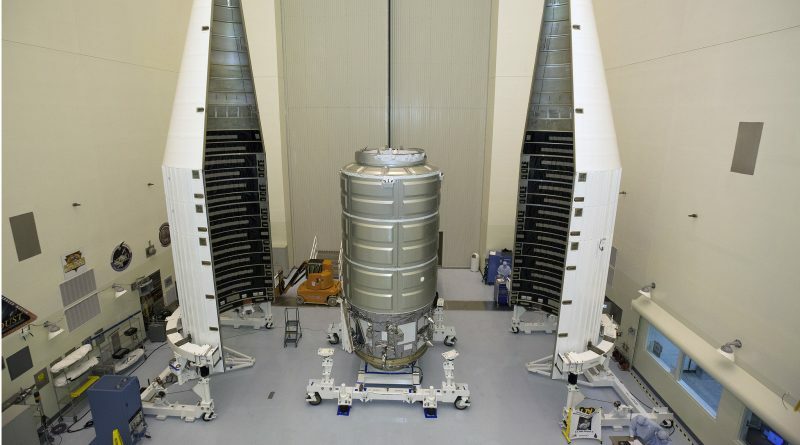 The return to flight of the Cygnus spacecraft and the very first mission of an Atlas V rocket in support of the International Space Station will have to wait at least one more day after bad weather kept the rocket on the ground on Thursday. 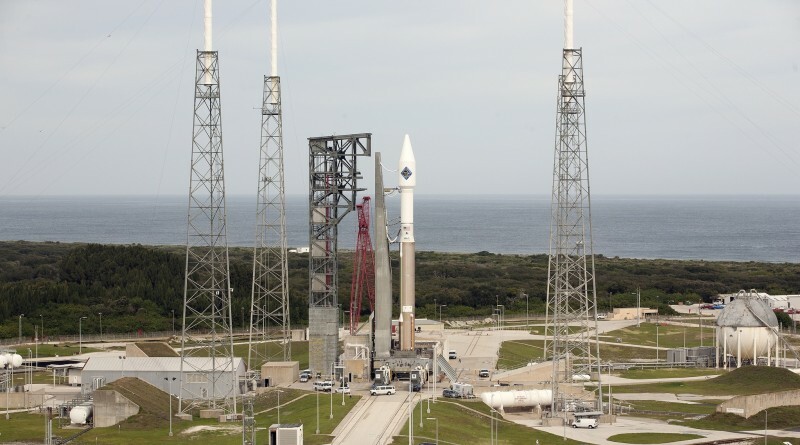 A United Launch Alliance Atlas V 401 rocket has been rolled to its launch pad at Cape Canaveral Air Force Station in preparation for the rocket’s first mission in support of the International Space Station, launching the Cygnus OA-4 resupply mission.